If you are looking to sell your unwanted jewelry, diamonds, watches, or jewelry from a family estate , Reines jewelers can help you. We understand that selling jewelry and family heirlooms can be an emotional and challenging process. Reines Jewelers has been working with Charlottesville residents for over 40 years and we understand that this is more than just a business transaction. 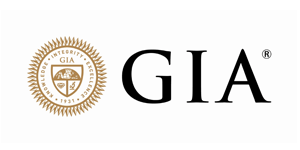 Our staff of trained jewelry professionals, GIA gemologists and estate buyers have the goal of providing our clients with the highest quality of service and expertise in a friendly atmosphere. If you are deciding to divide a family estate , helping your parents with financial issues or looking to pass along their treasures to the next generation, we can help. With years of experience and a well-earned reputation, we employ a staff of trained jewelry and estate professionals who can help you navigate this process with consideration and respect. In addition to diamonds, gold and fine jewelry, watches including Rolex, Patek Philippe and other fine watches including pocket watches. If you are also trying to create some extra cash , those broken chains and rings lying around in your jewelry box will surprise you how much cash Reines can offer. Confidentiality is always assured. 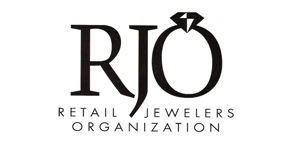 Reines Jewelers purchases diamonds both loose and mounted. We also buy damaged and broken diamonds. 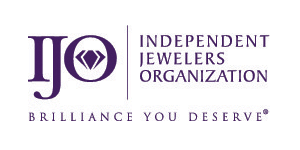 Reines Jewelers will evaluate your jewelry, diamonds and watches at no charge and no obligation. Our assessment of an item is based on its intrinsic worth as well as its aesthetic value, desirability and workmanship. We will provide you with a thorough valuation of your items. No appointment is necessary but if you wish to schedule a private consultation please feel free to contact us. At Reines Jewelers, confidentiality is always assured.